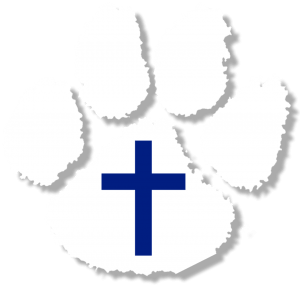 Northville Christian students have the opportunity to participate in a variety of academic activities. These extra-curricular competitions help enrich our students’ experience at NCS, and challenge them to work above grade level. Please read the descriptions of each activity for details, including the dates the activities run, and which grade levels can participate. If you have questions about an academic activity, please contact the teacher who coordinates that activity. 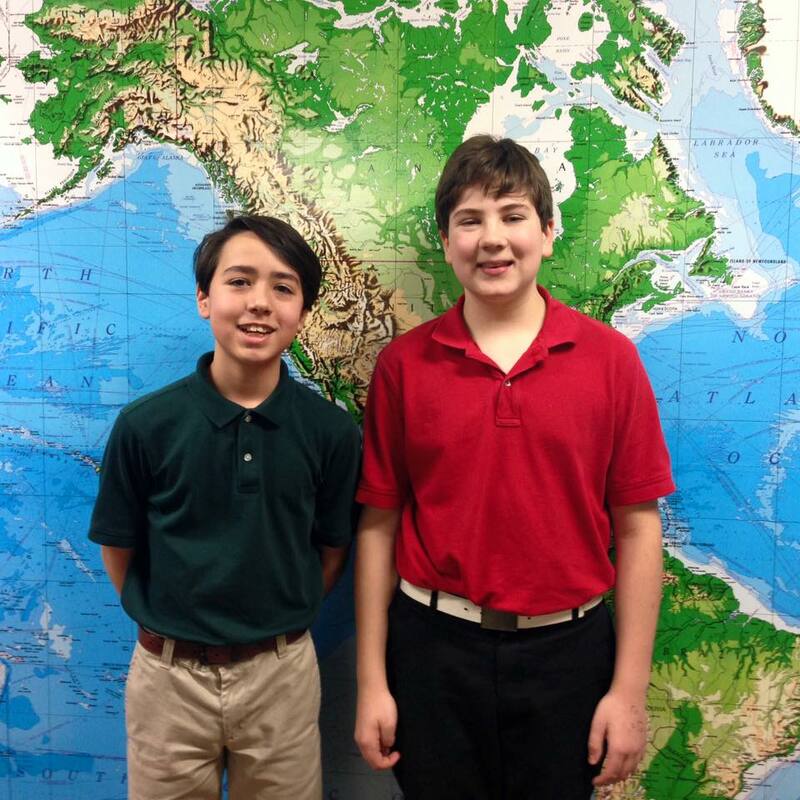 NCS participates in the National Geographic Bee, which is sponsored by the National Geographic Society. 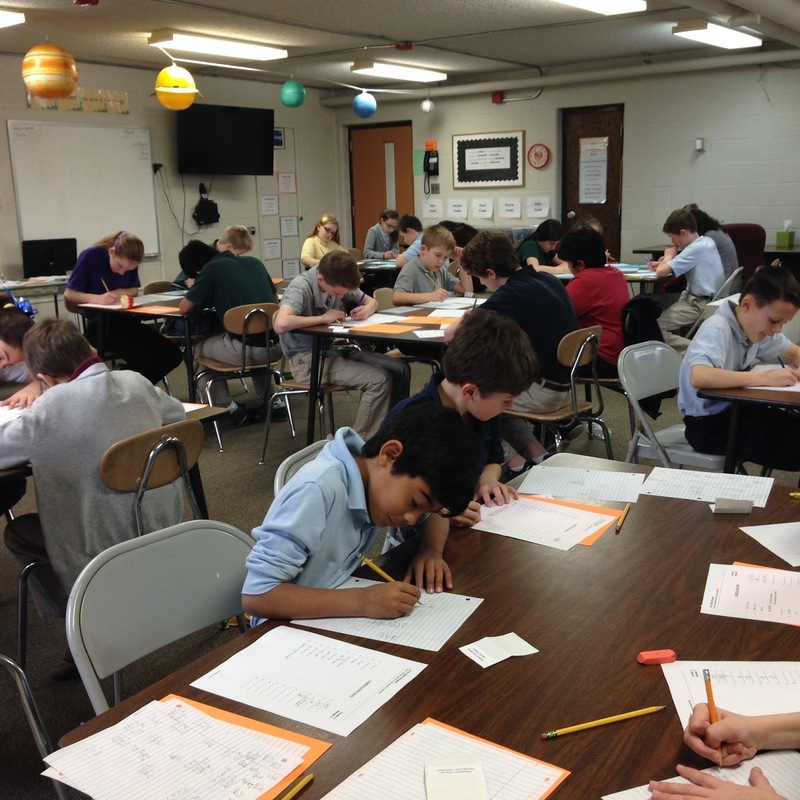 Students in grades 4-8 take a pre-test in their classrooms in early December. Top students then qualify to compete in the school Geography Bee which takes place in mid-January. The winner of our school Geography Bee then takes a test to qualify to participate in the Michigan Geography Bee which takes place in March. Contact Mr. Crouson for more information about the Geography Bee. 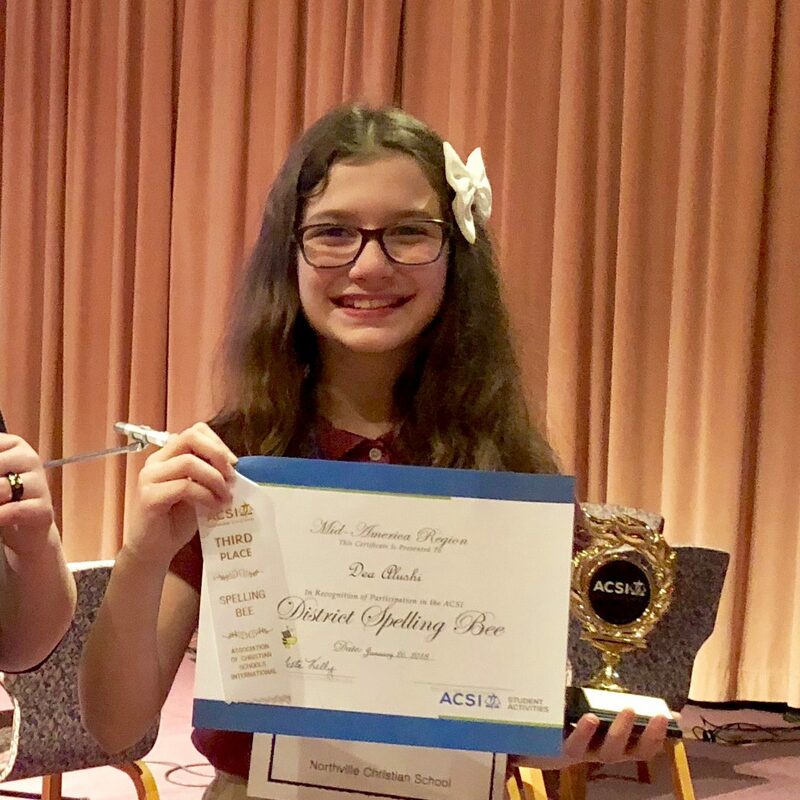 NCS participates in both the ACSI and Scripps spelling bee competitions. Students in grades 1-8 participate in classroom spelling bees in November. Winners from these classroom bees move on to participate in the ACSI District Spelling Bee in February. Classroom winners in grades 5-8 compete in the NCS Spelling Bee in January; one winner advances to the Detroit Scripps Bee. Contact Mrs. Kirkpatrick for more information about the Spelling Bee. NCS participates in the ACSI Math Olympics competition which challenges students to work beyond grade level in math computation and problem solving skills. All students in grades 3-8 take the pre-test in November. The top six to eight students from each grade qualify to participate in a test in March. Those tests are scored to compete with students from other local Christian schools. Contact Mrs. Stamm for more information about the Math Olympics. Students in grades 5-8 may qualify to participate in Northwestern University’s Midwest Talent Search (NUMATS). This is a research-validated program that utilizes above-grade-level assessment, as a means of gifted testing, to help parents and educators better understand their students’ educational needs. For more information about this program, contact Curriculum Director, Shari Habusta. Students who excel in math may be able to participate in a Math Enrichment Group. Small groups of four to six students at the same grade level meet weekly. Students are challenged to deepen their understanding of math by participating in problem solving challenges. For more information about this program, contact Math Specialist, Sessette Stamm.